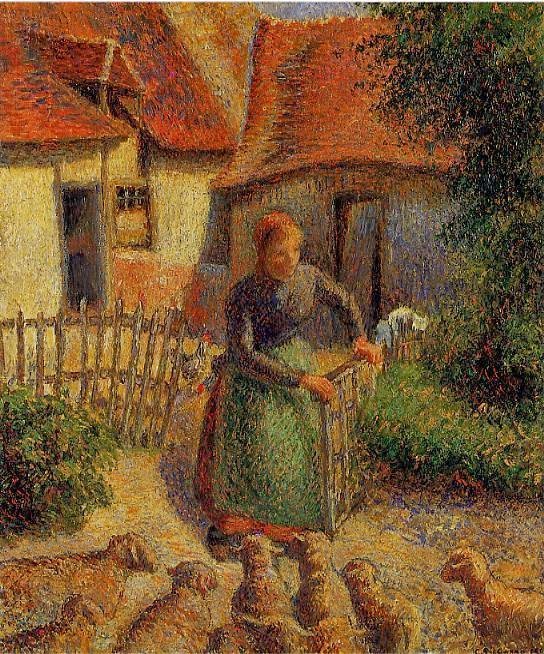 In December it was announced that the University of Oklahoma and Leone Meyer had reached a tentative settlement in the litigation over Meyer’s claims to La Begère by Camille Pissarro, a painting stolen from her father Raoul during the Vichy regime. Yesterday the final agreement was made public. As reported by Graham Bowley at the New York Times, title to the painting will reportedly be confirmed as Meyer’s, and the work will be displayed on a rotating basis in France (where Meyer lives) and the Fred Jones, Jr. Museum of Art (where it has been) until such time as Meyer donates it to a French museum (either during life or in her will). It is a remarkable development in a case that the Oklahoma defendants defended vigorously, and a credit to the participants and lawyers involved on both sides that they were able to bridge the gap and reach an agreement.